*ast V Series *astTECS Video conferencing solution are flexible and accessible at your conference rooms or on your Notebook, Laptop, Desktop, tablet or mobile device and you can have a high quality of HD video [depending on the Camera & rsquo;s used] experience wherever you are and whenever you need of it. Moreover it is secured of firewall issue, maintenance and Upgradation. 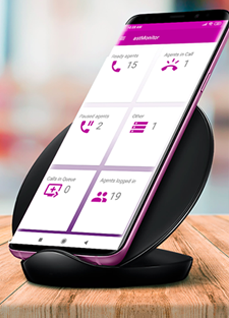 With ast V15 – Video conference you can: Keep yourself connected with Business Associates, Sales and Marketing Team, Trainings with Students and latest product announcements – without travelling to the end locations. Simplified way of taking interviews with the Candidates and interacting with new joined employees and Orientation process via * ast V 15 video conference solution. 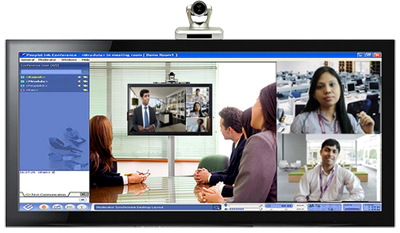 *astTECS Video conferencing solution can record your meetings / lectures for later playback. *astTECS Video conferencing supports voice over IP (VoIP) conferencing. All your users need, are speakers and a microphone to participate. Whiteboard controls let you annotate and call out key parts of your presentation for viewers. The presenter can upload any PDF presentation or Microsoft office document to present, zoom, pan, and keep participants in sync. Applicable in any Devices – Desktop, Laptop, Smart phone etc. *ast V55 Model is the product which extends high quality video conference and have an access to everyone you want to meet. 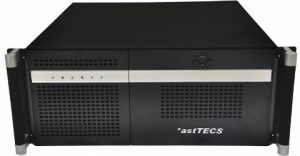 astTECS V Series model ast V55 can bridge together end – business and consumers, enabling to communicate more effectively with colleagues, customers, partners, suppliers and your social network. Invite up to 25 people from anywhere around the world and get connected to our secured and flexible service.